If you’ve ever watched the Apprentice and thought you could do better or have been transfixed with the highs and lows of the Great British Bake Off and wish you were right there in the thick of it then we’ve got the perfect events for you! 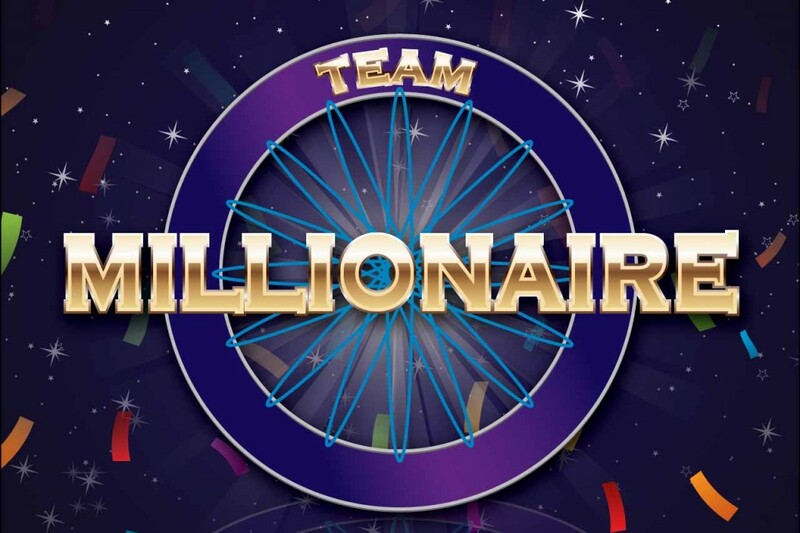 Sit in the hot seats for our team version of Who Wants to be a Millionaire and get ready to put your fingers on the buzzers for a unique version of Family Fortunes – we’ve got it all at Accolade Corporate Events! If you’d like to talk to one of our events team about your next teambuilding event then call 0800 083 1172 or fill in our contact form and we’ll call you back at a time to suit you. Let’s take a look at seven of our hottest TV inspired events! 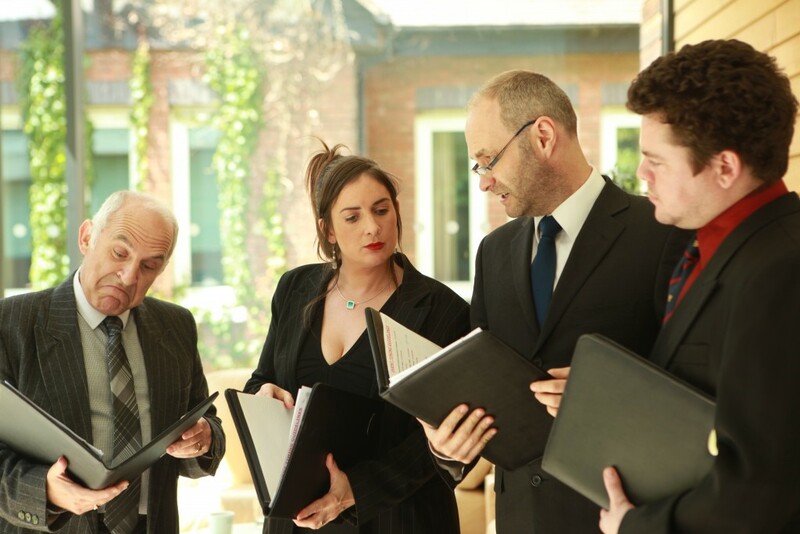 The Apprentice Team Event: Choose your team name, tell Lord Alan and his eagle eyed advisors why he should hire you and get set to prove you’ve got what it takes by competing in different business related tasks. If you’ve ever scoffed at the candidates on the TV show, this is where you get the chance to prove that you can do it better! 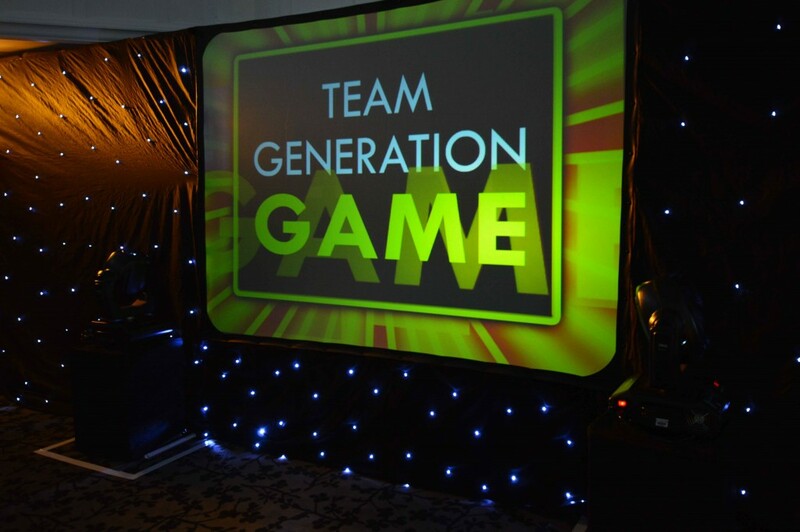 Generation Game Team Event: We’ve taken a little Brucey magic, put a twist of Mel and Sue and we’ve got the classic team orientated show for you! 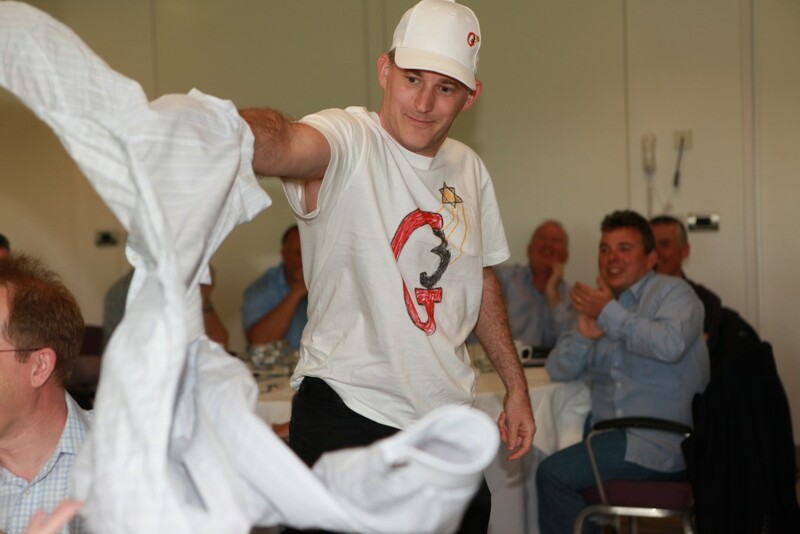 This is your teams chance to show that they can make perfect fancy shapes with napkins and they can belly dance like an expert – hilarious and motivational! Bake Off Team Event: Think you could make a showstopper that would make Mary proud? Do you know that your cookies wouldn’t burn? Are you an expert or a total novice? 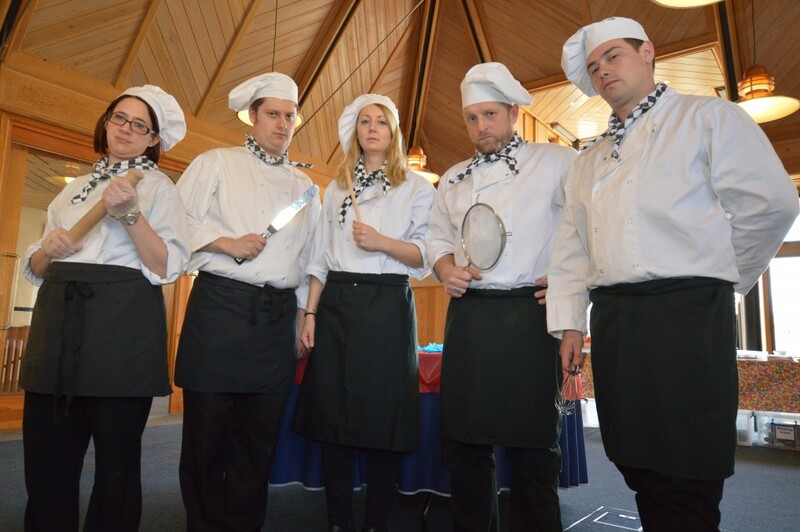 It doesn’t matter, it’s a team event, this is where you find out who’s got which skills and you work together in this ever so tasty event..nom, nom… Want to find out more? Call us on 0800 083 1172 – perfer to email us? Whatever works best for you – fill in this form and we’ll be in touch. Antiques Team Show Team Event: Is that a rare ming vase or something found in a Poundland skip? Is that a priceless Andy Warhol or is it something a two year old knocked up? These are questions your team has to ask itself as they carefully survey the interesting lots on offer today and decide what they are going to bid for and for how much…treasure or tat? That is the question! Crystal Maze Team Event: You’ve seen the puzzles on the TV, you’ve shouted at the contestants and yes, you do know how to solve the challenge! You could do it quicker and you definitely could earn more crystals! 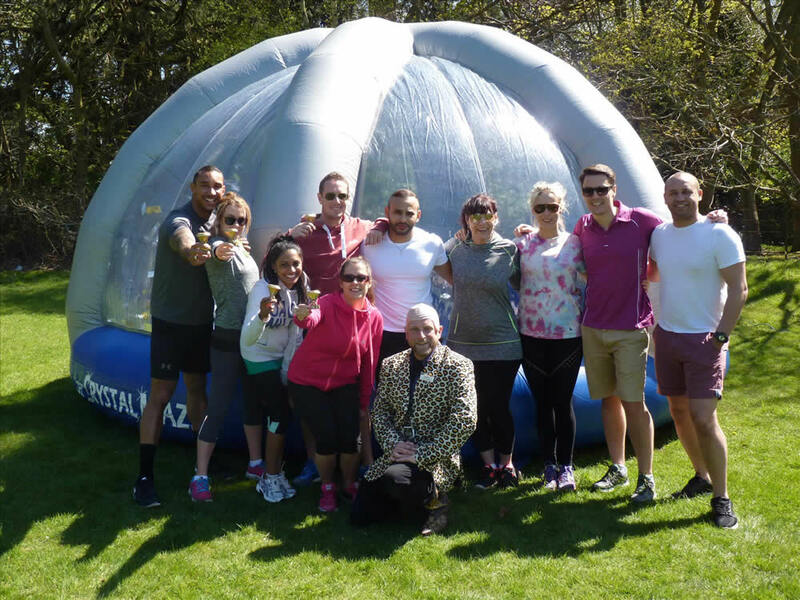 Just think if you were working in a team and you all thought you could do better…welcome to the Crystal Maze! 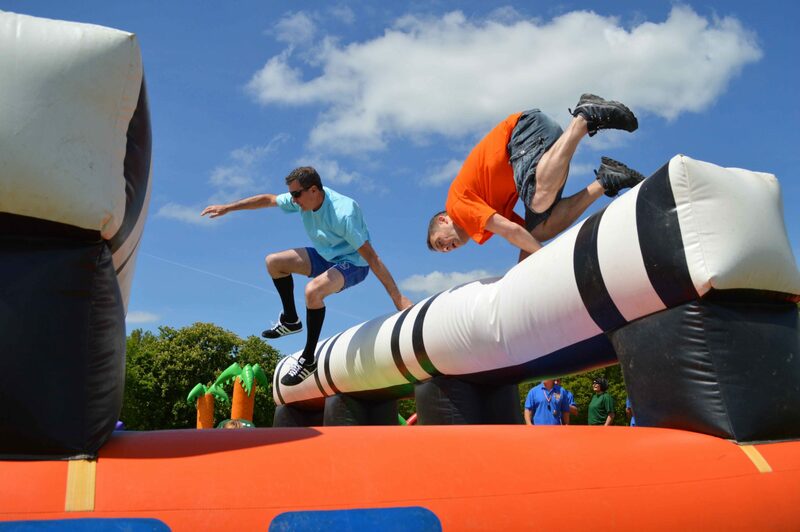 Total Wipeout Team Event: And here it is, an event that’s big, that’s bouncy, that’s challenging and that’s wet! Total Wipeout just put’s smiles on peoples faces and can admittedly cause sore throats as people cheer their team mates on. It’s high energy and very high adrenalin and can accommodate very large numbers – have you got the grit to become the winning team or will you be totally wiped out? Our TV inspired events harness the power of phenomenally successful TV shows like Game of Thrones, The Apprentice, Who Wants to be a Millionaire, The Cube, Spooks, It’s a Knockout and many, many other shows. 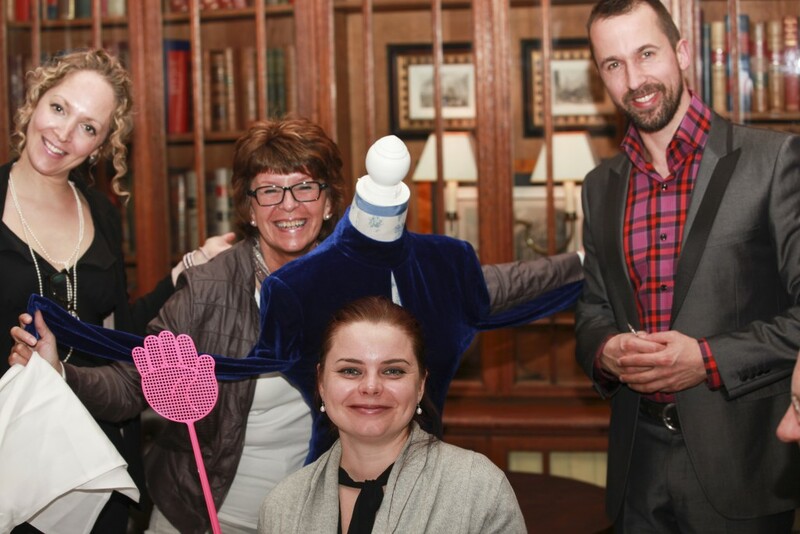 An exciting range of TV inspired team focused events for your company to host!We’ve taken the nations favourite TV shows and transformed them into fantastic team focused events. 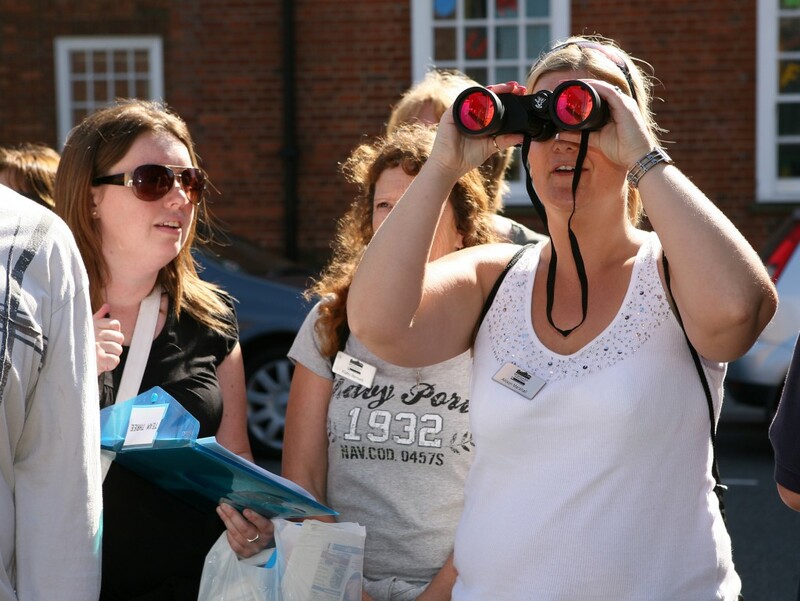 If you’d like to find out more about how our TV inspired events can help motivate and build your team, then please give our friendly and enthusiastic events team a call on 0800 083 1172 and we can discuss how we can help you and send you a full proposal with different event ideas without any obligation at all.